Would You Like to Host a Learning Event in Your Community? Do you want to learn how to engage the public more meaningfully in your healthy communities initiatives? Would you like to take your current healthy communities coalition or working group to the next level of collective impact? Perhaps you would like to learn more about a specific health issue that your community is facing around health and well-being, and identify opportunities for shared action with your partners? Local governments and community partners are invited to submit their Expression of Interest to host a learning event in their community, focused on supporting collaborative community action and building healthier, more sustainable communities. 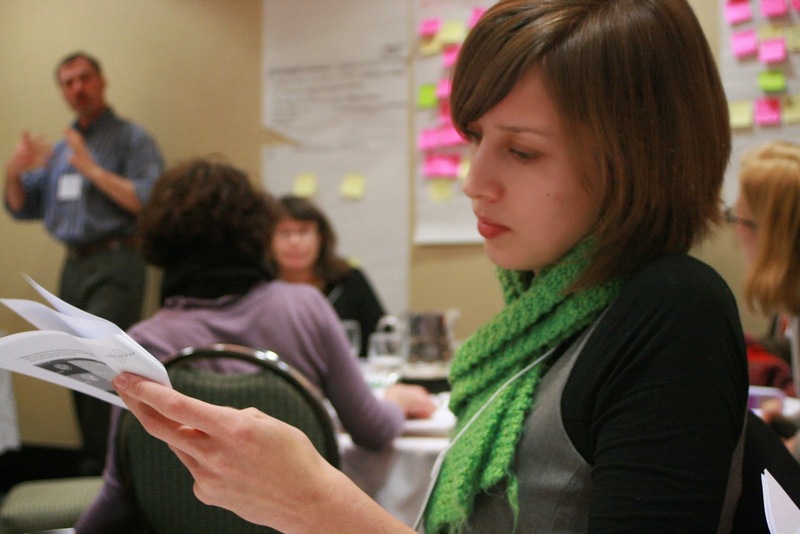 On behalf of PlanH and other partners, BC Healthy Communities Society and LIRN BC (Learning Initiatives for Rural and Northern BC) bring trainers and facilitators to your community to deliver learning events for local governments and community partners. A limited number of workshops will be provided across the province, to be selected through this Call for Expression of Interest. We have just completed our fourth year delivering the Citizen Series Webinars for residents of Northern BC in partnership with Northern Health. These two-hour sessions have invited dialogue from citizens in northern communities on specific topics that are critical to improving the health outcomes of northern people, recognizing that community and civic involvement is a cornerstone to healthy people and populations. This year’s topics included: Harm Reduction Approaches to Problematic Substance Abuse in the North, Storytelling for Health and Place in the North, Social Impacts of Rapid Industrial Growth in Rural Communities, and Equipping our Communities to Support Aging in Place. In the past few years hosting the Citizen Series, we have witnessed incredibly rich dialogue sparked from these online learning events. This last year we scaled up opportunities for dialogue by coordinating host sites for webinar delivery, bringing together fellow community members with a shared interest in and commitment to improving the quality of life for their fellow community members. "Our group [at the Centre of Healthy Living host site in Prince George] was so interested and interesting that I nearly bailed on the webinar. There was so much richness in the room and on the webinar and in the chat box! And that was all down to the excellence of the presenters and their material. What a great learning opportunity – thank you all"
We would like to thank all of the wonderful presenters and participants who have taken it upon themselves to be a part of building healthier, sustainable and resilient communities in the north. If you didn’t get a chance to participate in this online dialogue series, the recordings are available on our website here. City of Victoria Youth Council is Hiring! The City of Victoria Youth Council (CVYC) is looking to hire a new Coordinator. 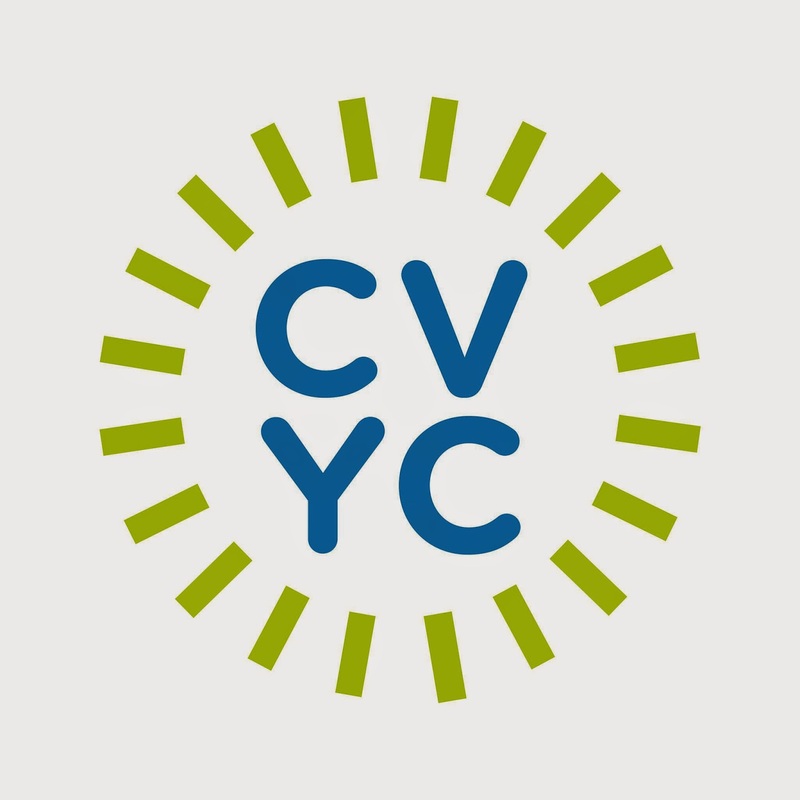 The CVYC is a youth-­driven, grassroots project that offers opportunities for civic engagement to youth ages 14-­24 who live, work, hang out, or go to school in the City of Victoria. As the CVYC Coordinator, you will provide a range of supports such as strategic planning, event and project coordination, and administrative support. You will act as an ally and support fellow youth council members. To find out more about this position CLICK HERE. On June 4, 2014, the City of Victoria Youth Council hosted a very successful Employability Skills Fair for YOU(th)! In numbers: over 100 youth attended, plus two dozen employers, youth employees and agencies that answered hundreds of questions, and five stellar Youth Council volunteers and event organizers! Some youth attendees had never heard of cover letters, and some arrived in full suits with prepared cover letters and resumes. Some came with a large group of friends, while some arrived on the arm of their encouraging parent. The whole Victoria Step Up Youth Leadership Crew even dropped by! Attendees mingled, asked great questions, sipped Silk Road and Starbucks beverages, and ate pizza from The Joint and snacks from the Market on Yates. Some of the bravest took to the stage for a mock interview while others lingered at the “What Not to Wear: Interview Edition” booth. Still others seeked help at the Resume and Cover Letter station, facilitated by GT Hiring Solutions, WorkLink and Beacon Community Services. Some employer highlights were Shellie Gudgeon, City Councillor and owner of Il Terrazzo, Chris Shurety, owner of The Patch (a popular local clothing shop), and BC Healthy Communities and the Didi Society representing the non-profit employers. On the youth employee side, we were joined by folks like Léon from the Oak Bay Beach Hotel, Caroline from the Habitat Acquisition Trust, and Zoei from the Solstice Café who all shared personal stories and insights. With such a great community response for this first Employability Skills Fair, we already have our sights on making it an annual event! See you next year?! If you'd like to learn more about the CVYC and the other exciting projects they've been working on, follow them on Facebook, Twitter or contact the CVYC coordinator at info@cvyc.ca. My mom likes sports, a good laugh, and seafood. But this last aforementioned interest is one of many reasons she’s excited to move down to the coast. After twenty years as the Executive Director of Big Brothers/Big Sisters of Quesnel, she will retire at the end of this month, leaving behind a legacy of compassion. My mom’s spirit for giving back was nurtured as a young girl. She grew up watching her dad flood the ice rink in her small Ontario home town for all the children to play on; and her teacher, Mr. Kosty, still gets a Christmas card every year for all he did in developing her worldview. Maggie has always wanted to give back, whether at the Quesnel Human Rights and Civil Liberties Centre, Quesnel Tillicum Friendship Centre, Child Youth and Family Network, College of New Caledonia, Women’s Resource Centre, or volunteering with Amnesty International. She enjoyed how the new opportunities to become further involved would present themselves, and so she would go with the flow. 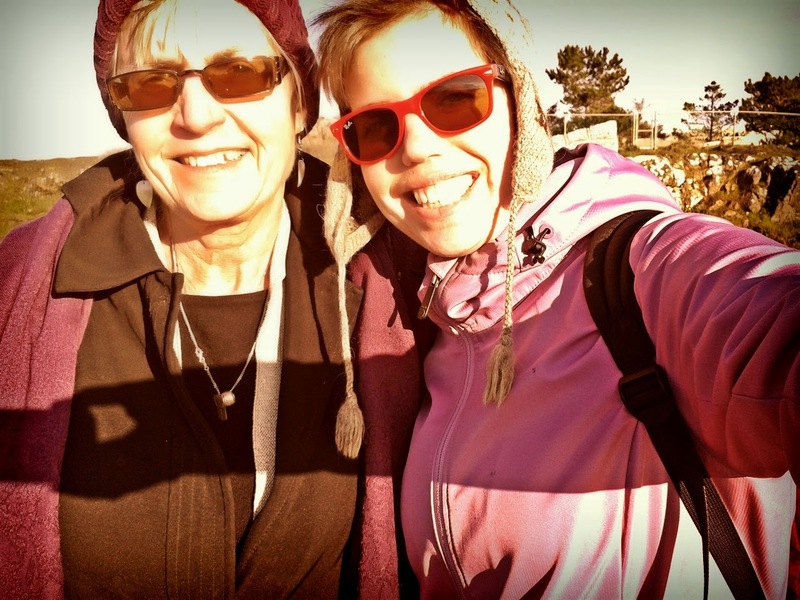 My mom is a Warrior Woman. She stands up for what she believes in; and, she has been fighting (non-violently, of course) for the kids in that community for a long time. Maggie has greatly inspired me to be involved in my community. She continually supports my aspirations to “make the world a better place” while providing the insight into how to realistically enact change. She starts by developing the human potential; looking at the inner individual and strengthening their sense of self, responsibility and belonging. Her integrity in running the programs and investment in these families and volunteers is absolutely inspiring. Through the many matches between Bigs and Littles, grant applications, and field trips for the Big Bunch, she has connected people within the community and shown them the true value of friendship. Her enormous effort in developing a culture of integrity and commitment among these relationships goes beyond the people enrolled in the program in a pay-it-forward fashion, enhancing the well-being of families, friends, schools, and the world. Bike to school? Walk to work? Scooter to the Seniors’ Centre? The built environment can shape our perceptions and ultimately the decisions that we make, especially when it comes to active transportation. City streets and rural communities can be difficult to navigate by bike, foot, or when using a mobility aid if the appropriate infrastructure is unavailable or inaccessible. This in turn can deter people from choosing modes of active transportation to get around. The links between the built environment, city planning and design, and health have never been clearer. 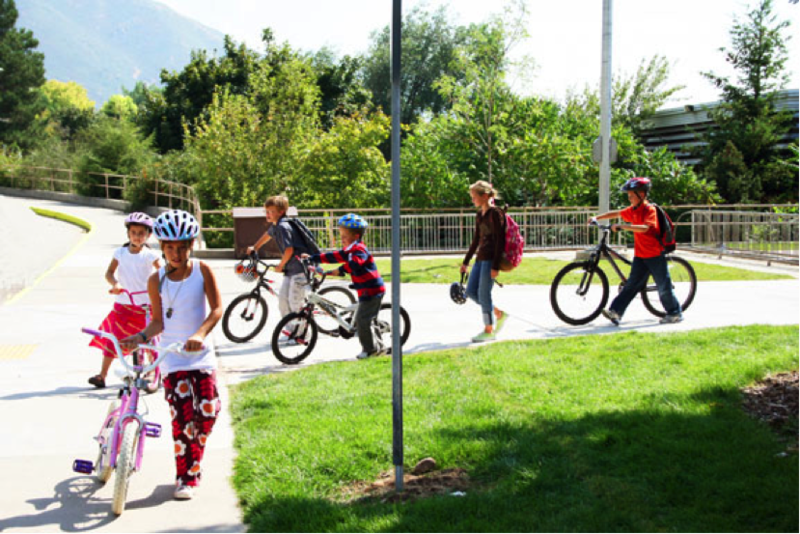 Communities that have prioritized designing a landscape that encourages biking, is pedestrian friendly, and makes amenities accessible for those using mobility aids are communities that have healthier citizens, environments and economies. Terms such as bike-ability, walk-ability, and wheel-ability have surfaced in recent years in the planning realm and amongst public health professionals, but is there really a difference? Simply put, absolutely! The facets of each index are complementary, but each have some distinguishable differences. Five components comprise the Bike-ability Index: bike route density, bike route separation, connectivity (i.e. intersection density of bike-friendly routes), topography (i.e. average slope), and destination density. This index provides an overall score to the community to determine how accommodating they are to cyclists. Check out the bike score methodology here. To assess the built environment on the ground level, bike-ability assessments include rating the physical features of the built environment, such as availability of bike racks or bike facilities, and access to bike lanes or paths. Walk-ability is measured using four components: residential/population density, land-use mix, connectivity/intersection density, retail floor area ratio. 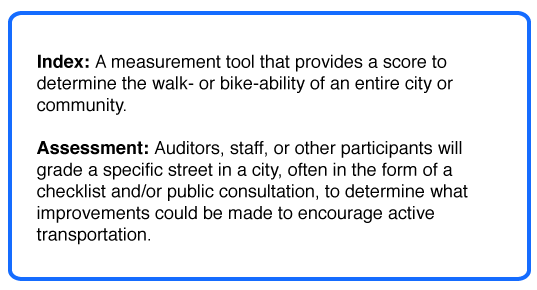 Walkability assessment tools may require participants to examine the walking facilities and the maintenance of these, and then rate the conditions on a Likert Scale (e.g. Is the sidewalk free from cracks, misalignment, or other pavement condition issues? On a scale of 1-5, rate the conditions). So why does walk-ability matter? “Jeff Speck: The Walkable City” is a must see inspiring speech to find out more about city design, walk-ability, and the connection with health. Wheel-ability benefits those who use mobility aids such as scooters, walkers, walking poles and wheelchairs. There is not a definite wheel-ability index, however aspects of wheel-ability are comparable to the walk-ability index. Wheel-ability assessments will often inspect physical elements similar to that in a walk-ability assessment. These include examining sidewalk conditions (e.g. cracks, narrowness, gradient), access to buildings (e.g. ramps), street lighting, and the traffic light system (e.g. crossing time). The City of New Westminster carried out an extremely comprehensive wheel-ability assessment that led to changes to improve access for mobility aid users. Communities around the world are prioritizing active transportation plans to encourage active healthy lifestyles and prevent chronic disease. Walk-ability, bike-ability, and wheel-ability indexes and assessments can help to measure and evaluate the current situation, then develop recommendations for action. The connections between health and the built environment are clear, and The Healthy Built Environment Linkages Toolkit is a valuable resource that was recently published in 2014 by the Public Health Services Agency (PHSA) to clearly connect the dots. This tool is based on the latest research and expert opinions from planners, public health practitioners, and scholars. 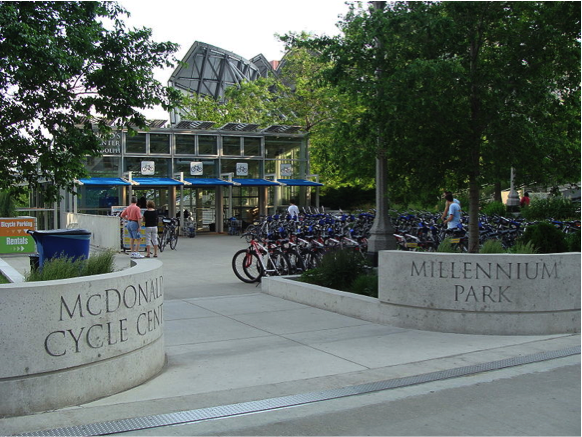 Many cities have created biking facilities, and the McDonald’s Cycle Centre located in Millennium Park, Chicago, is amongst one of the most impressive. This state-of-the-art facility allows commuters to park their bike, take a shower, and get a bike tune up. Street furniture allows for social interaction, and a spot to rest when in need, but these “15 Urban Furniture Designs You Wish Were on Your Street” bring a creative element to the built environment. Click to check out this bicycle escalator! This is a fun solution to encourage bicycling in a hilly area. The Public Health Summer School welcomes participants from a variety of fields and backgrounds who are working directly or indirectly with with public health across the province. The four-day summer school event is divided into two sessions, each over two-days. You can register for one session, but will have the most rewarding experience by attending the full four days. Goal: To build awareness, understanding and skills for promoting and protecting positive well-being by addressing health challenges and using evidence-informed health promoting mechanisms and implementation strategies related to mental health and substance use. Goal: To increase understanding of the key features of healthy and sustainable communities; to increase understanding of the mutually supportive and collaborative roles and activities of local government (municipalities and regional districts) and public health professionals in supporting them and to provide inspiration and ideas for further collaborative action in BC. Register now, as space is limited! When we talk about healthy communities, we often think about the physical places in which we live, work and play. 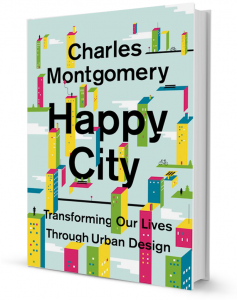 This book offers a light hearted and intelligent perspective on what a Happy City might look like based on emerging research into happiness and provides incredible examples of happiness-promoting urban design from around the world.